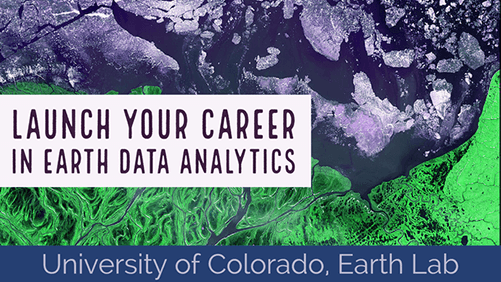 Welcome to week 2 of Earth Analytics! In week 2 you will learn about Light Detection and Ranging (LiDAR) data. You will learn to use point cloud data and lidar rasters in Python and explore using QGIS - a free, open-source GIS tool. First - review ALL of the lessons for this week. We did not cover them all in class. This includes the in class and homework lessons. Read the following articles. They will help you write your report. Please see the assignment dropbox on CANVAS for an overview of your homework for this week. If you’d like to see what your plots should look like - please scroll down to the bottom of this page. Note that your plots may look at bit different from the ones on this page as you might select different classification value ranges and colors. That is OK. Please be sure to justify your choices in your homework test. The plots below are examples of what your plots might look like. Your plots do not need to look exactly like these! You may use different classes for your different maps for example which will change your rasters! Feel free to customize colors, labels, layers, etc as you like to create nice plots. The plots that you generate for this week’s homework should look like the ones below. Note that your plot may have some variation if you select different classification bins and plot colors. Difference Plot: Canopy Height Model post flood minus pre flood. Canopy Height Model Different - Raster plot. Histogram of the DTM different raster. Plot of classified pre/post DTM difference raster.